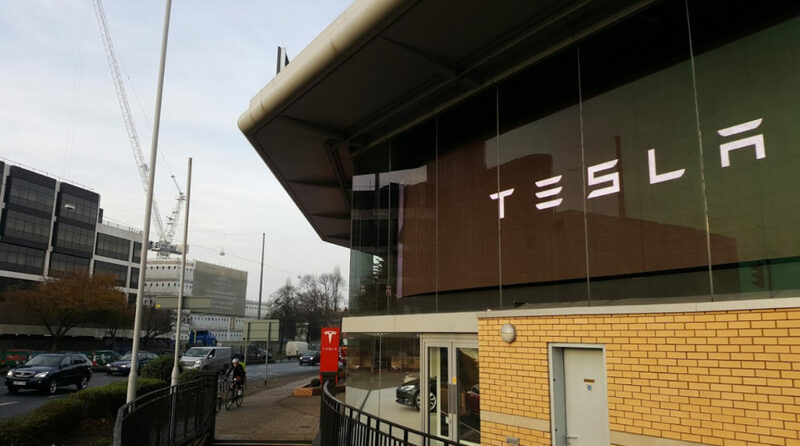 London is one of the best cities in the world and at the same time one of the most polluted ones too and the Government of UK and the City are keen to resolve this situation. 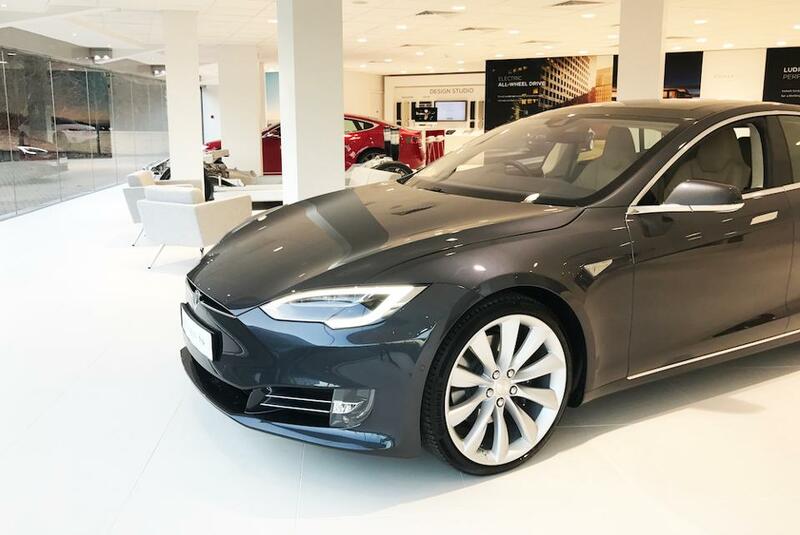 One measure that they taking is to increase the use of Hybrid/Electric vehicles, UK is expecting all vehicles purchased by 2040 to be either pure-electric or hybrid cars. 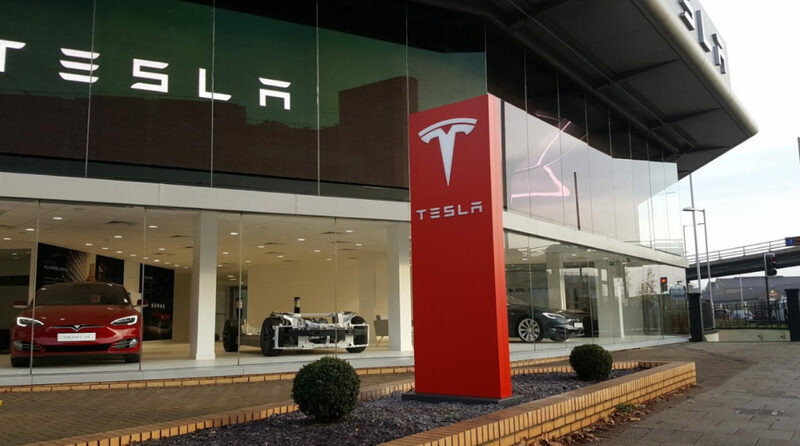 Tesla surely is aware of such a business opportunity and has been expanding every now and then throughout the United Kingdom. 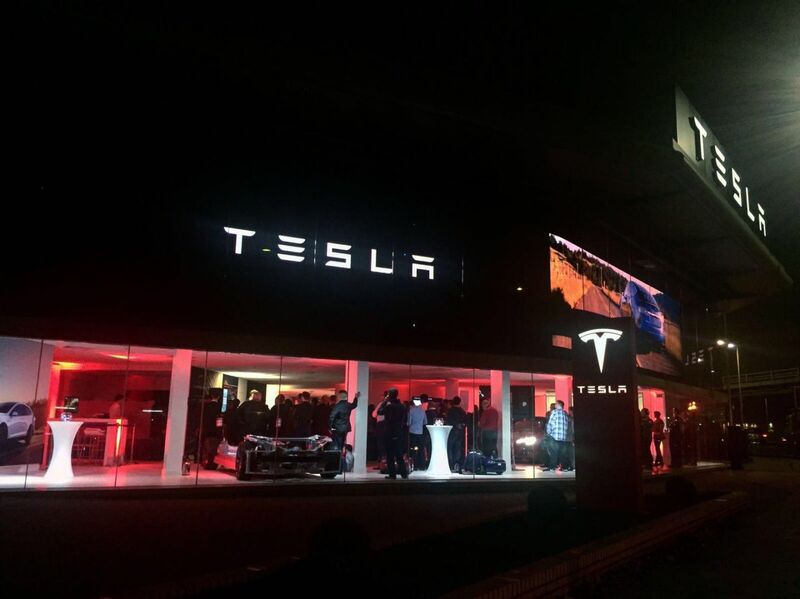 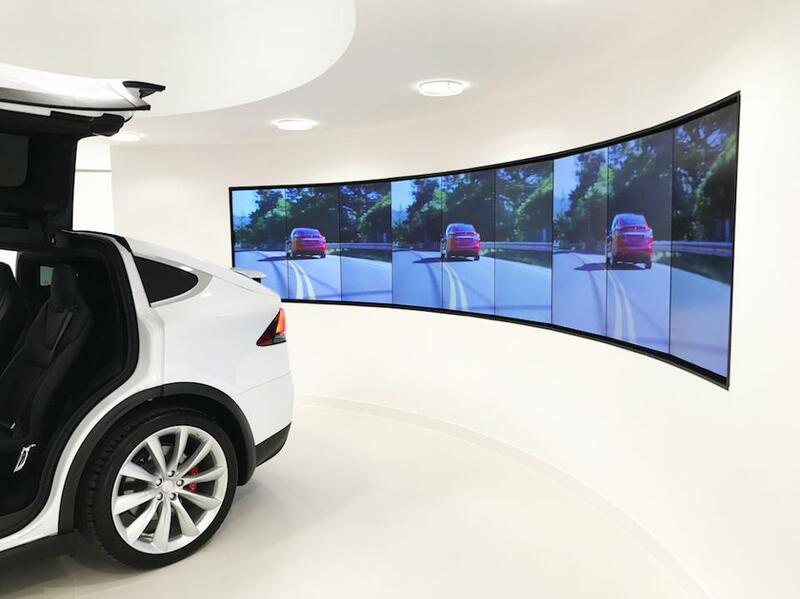 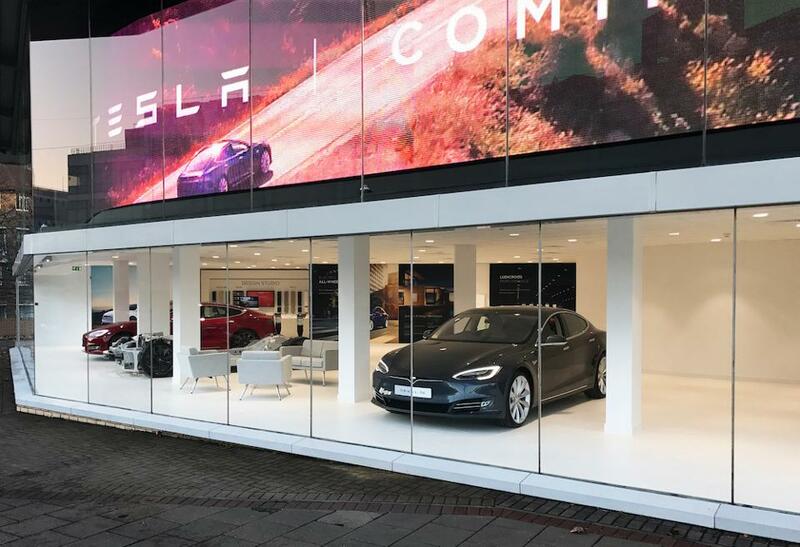 From one location three years ago to 16 locations as of today, Tesla opened their latest Showroom at Chiswick, London. 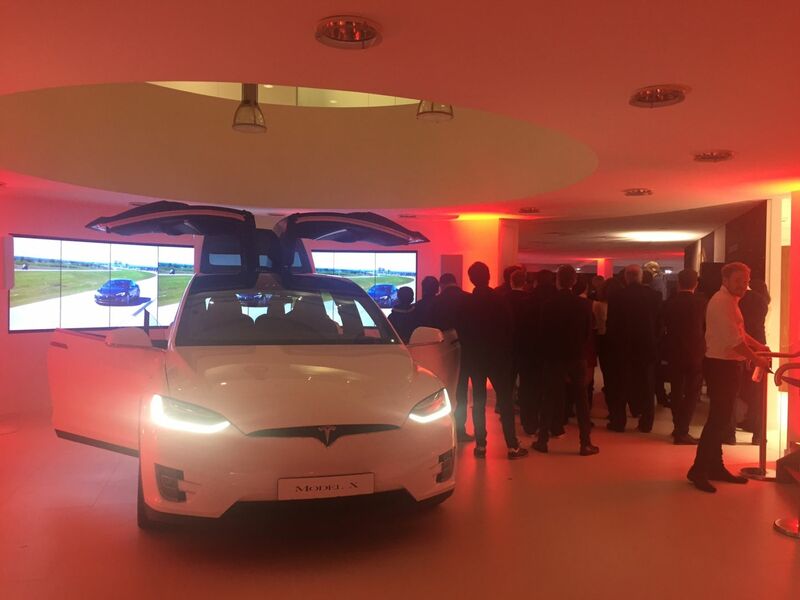 The showroom is the biggest display and sales point in the entire Europe. 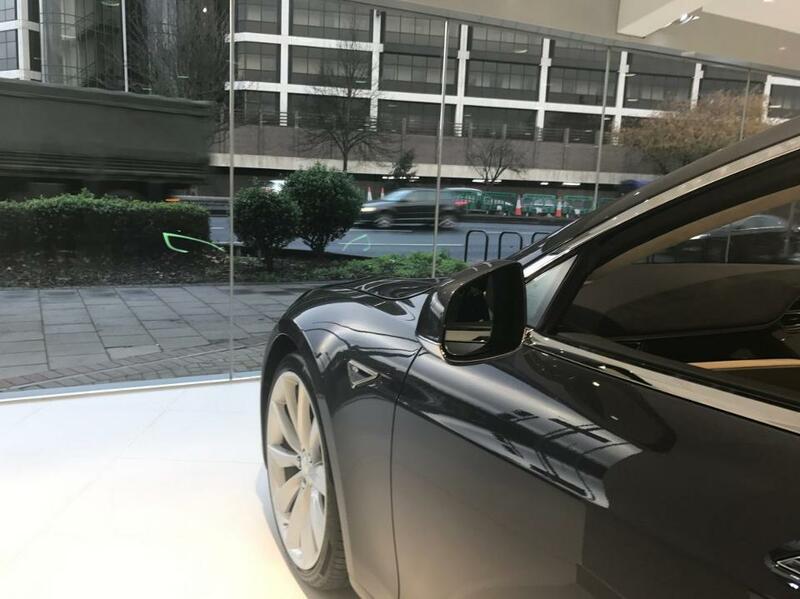 Besides a white Tesla Model X and two red & black Model S on display the showroom also features a dual motor Model S Rolling Chasis (Gallery below).